Wow! It is getting interesting! October had a lot of release coming up. 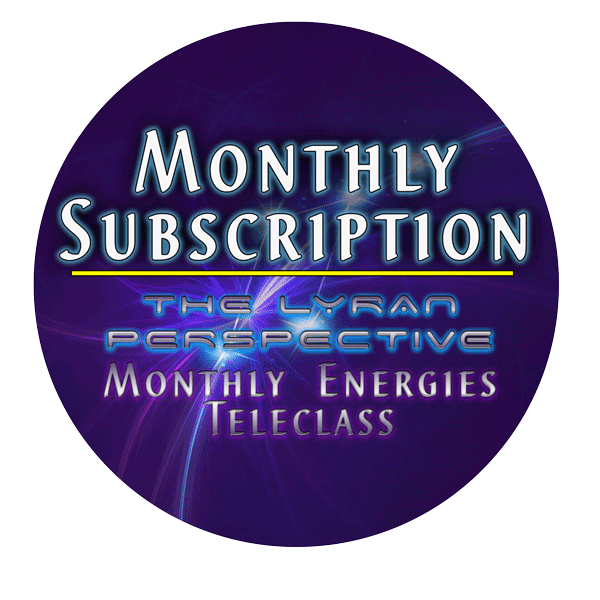 We are responding to the major influxes of Light in September through the eclipse series, the equinox, the Higher Self anchoring that occurred, and our continued focus on improvement. Yay! October, November, and December are months of preparation. That means something different for each person, but in general it means you will continue to release, and you will continue to anchor more of your unique, Loving energy here on Earth. You may receive new insights and inspiration for your life. What is your path(s) of passion/your natural talents? How do you want to share that? What risks are you willing to take (aack! Show your Light! ;o) What do you need to shift to accommodate your changes? Mostly, life is smaller, incremental changes. Your work is to observe how Life is speaking to you through doors opening or closing, or a compelling in a direction. There is never a mistake. Just a path that is appropriate in a moment. That could change, as change is constant. So relax into the unfolding and enjoy it—even as you stretch in an uncomfortable, but worthwhile, direction. 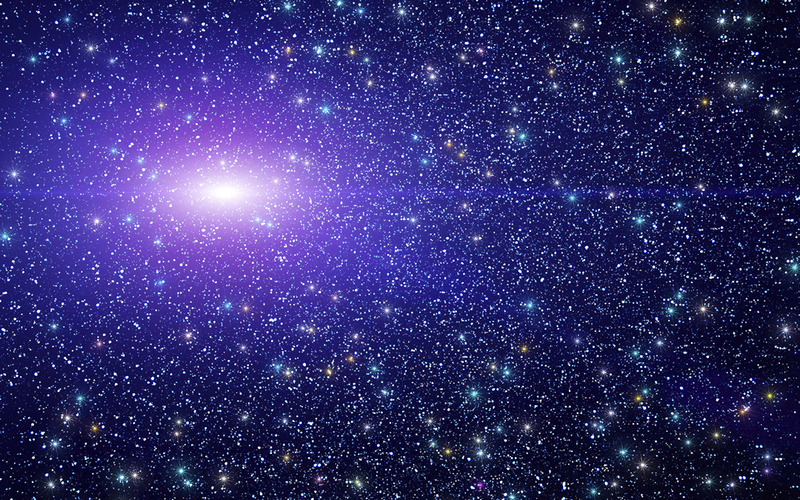 The Collective Energy Field is Changing! Ascension is a natural process of evolution. The compelling force of Love magnetizes evolution toward improvement, connection, and empowerment. Humanity is moving from mainly interacting through the physical realm (3D), which correlates with the first 3 chakras; into connecting through the invisible realm of Love (the 4th chakra). Empowerment is a vital aspect of Love, connection and evolution. In 2015 I kept seeing an energy flow around the throat when I would sit to receive the monthly energies. In mid-October it finally became clear that the throat chakra is going through a shift that is congruent with the heart chakra shift of the mid 2000s. We are becoming more interactive with the chakra of destiny, manifestation and expression. This is why speaking your truth and boundaries have been up so much lately, especially in October. Courage is growing and Love is evolving! Thank you for your profound contribution to the emergence of humanity. It’s the everyday things that make the real difference—how you show up in your own life. It’s where the real change occurs. A bit of a break! Wooohoo! November feels easier than these past few months, though I realize that is a relative term! November feels more like a fluid energy, especially with the mental body. That means for those of you that are more relaxed mentally, you’ll see increased support with new perceptions (how you receive and perceive life around you), new perspectives (how you emanate your thoughts and desires out into the world), and enhanced support with releasing negative mental chatter. Mental resistance is a big one, because the valuable ego goes there first when it’s out of balance (in fear). The ego is just a mechanism of understanding life on the physical plane. It helps you understand your unique identity as you build the empowerment to make your own choices and interact with the collective of Life. The ego focuses on survival, so it works to keep you safe. However, when it’s imbalanced, those safety mechanisms look like perpetrator/victim in everyday life. As you release your fears, you are balancing your ego. Life becomes easier to manage because you are empowered and adaptable to the constant change of life rather than fearful or resistant of it. No judgment there, resistance is a survival mechanism, too. Soothe yourself (your ego) into wisdom choices of change. When I notice illogical fears coming up (you’re still going to have that logical/innate survival mechanism of actual danger), I first thank my ego for doing such a wonderful job of keeping me alive. As I am honoring my illogical fear, I am beginning the transformation process from fear into excitement of the unknown. Fear and excitement are merely a perception shift apart. You’re going to notice in the LightBlasts that there is a lot of focus on perceiving things differently. This is a vital aspect of creating something new. This is why there is so much teaching about creating with your thoughts. You are emanating electromagnetic information into Life constantly. The Law of Resonance responds and responds and responds. Are you paying attention to it? It’s working for you. Life wants you to thrive—you are Life. You are interacting with it at all times. Take the reins, Sovereign being! November is calling you to imagine the future into form. Right now, it’s fluid. As you go with the flow and paddle your boat, the ride becomes really fun! It is the only way to ride the rapids, you actively move through them. There will be times of floating downstream, too. It’s all good. Remember that November also has some preparation energy to it, so don’t be surprised if you are releasing, getting new ideas that are beginning to form, or even taking actions that are building something for the future. As you open to more mental fluidity, you are open to the forming of new choices. Relax into change more. Appreciate more. Your focus has helped humanity and you open to some wonderful new energy. Life is so worth the effort! 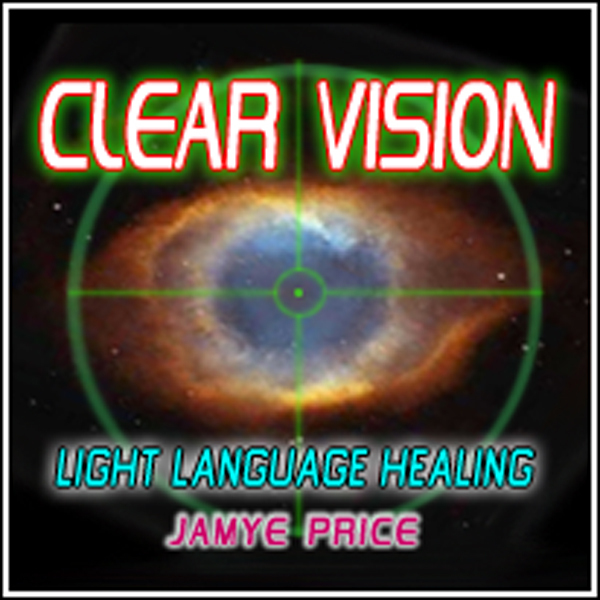 Jamye Price is an author, energy healer, channel, and teacher. 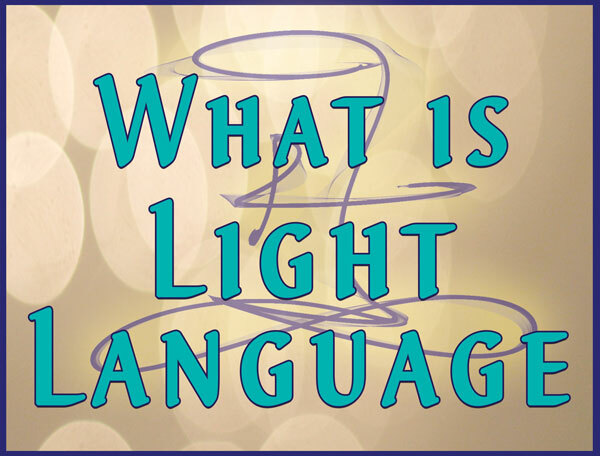 Her unique energy healing modality, Crystalline Soul Healing, along with Light Language—are a powerful transformational experience. She also channels Areon, the Lyran Council of Time, with information focused on the mental and emotional balance of Ascension. Jamye’s work is practical and profound; she mixes highly esoteric subjects into applicable usage for empowered living. 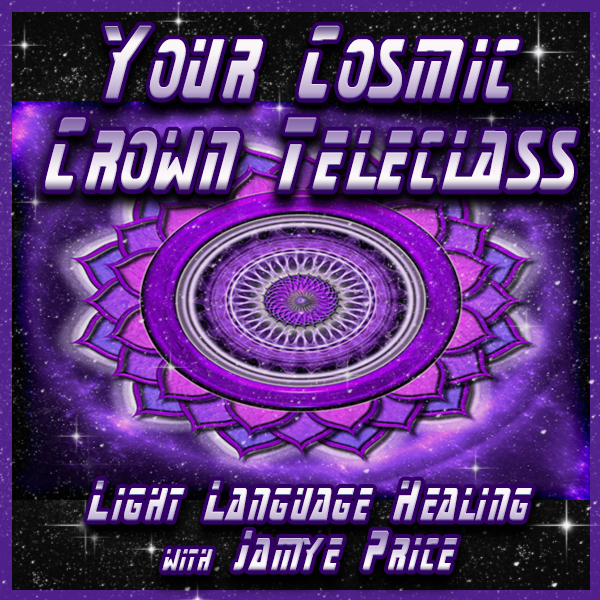 Receive Jamye’s weekly newsletter for Ascension updates, Light Language Transmissions, articles, events and info that is only shared with the mailing list! Yes! Sign me up for Jamye's newsletter, which includes her weekly ascension updates, information about upcoming events, products, interviews and more! Copyright © 2005-2019 | Crystalline Soul Healing. This website is for informational purposes only and is not intended to replace professional medical, psychiatric or other licensed care.